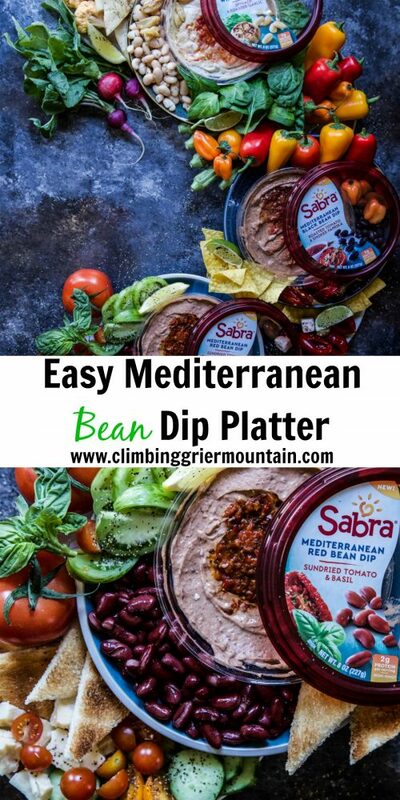 Easy Mediterranean Bean Dip Platter is perfect for any occasion! From dinner parties to snacks to game day this easy to assemble platter is a hit all year round! Word on the street there’s a new dip rolling into town. 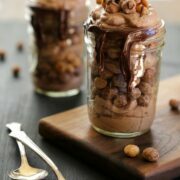 You guys know that I am a sucker for a good party dip. I will never say no spinach and artichoke, queso, or jalapeno popper. But sometimes a girl needs to mix things up especially when it comes to entertaining. 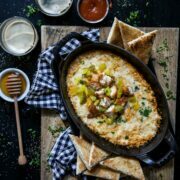 Let me introduce you to your new best friend, Mediterranean Bean Dip. 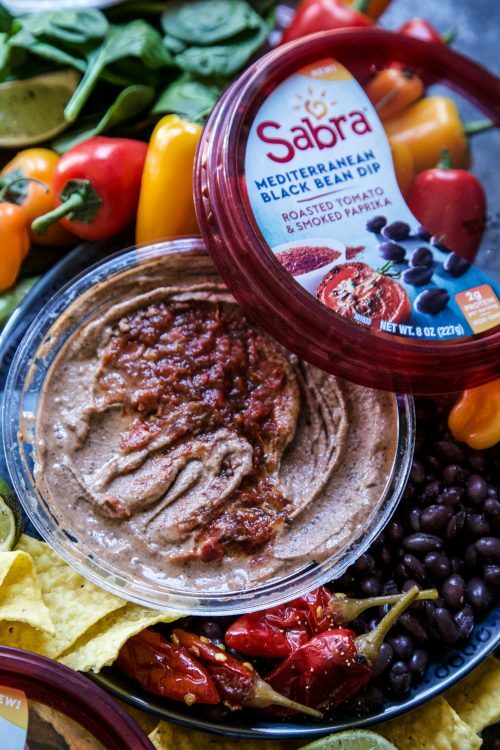 This delicious dip (that comes in three flavors) hails from the wonderful folks at Sabra. 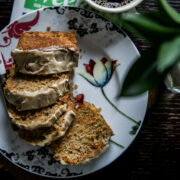 You may be thinking, “but I thought they only made hummus?” Yes, they do make hummus, but they are adding another plant-based product to their bag baby! 1) White Bean with Spinach & Roasted Garlic. Picture savory-Tuscan style white beans mixed with spinach and roasted garlic. Yes, please! 2) Red Bean with Sundried Tomato & Basil. This dip is all about the savory red beans mixed with tomatoes, tangy sundried tomatoes and basil. I’m diving in! 3) Black Bean with Roasted Tomato & Paprika. A mixture of black beans, real tomatoes and smoky paprika – this is my personal favorite! These Mediterranean Bean Dips are the perfect addition to any platter. Whether it’s for an impromptu dinner party, game day eats or you just need a nutrient rich bean snack filled with 2g protein per serving. 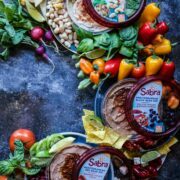 Personally, my favorite way to serve these plant-based dips is by making this Easy Mediterranean Bean Dip Platter. Place the dips on a large platter or serving board. Add a meze of your favorite ingredients to serve alongside. 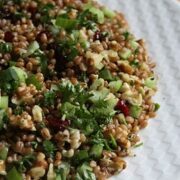 Simple, easy, and nutritious! 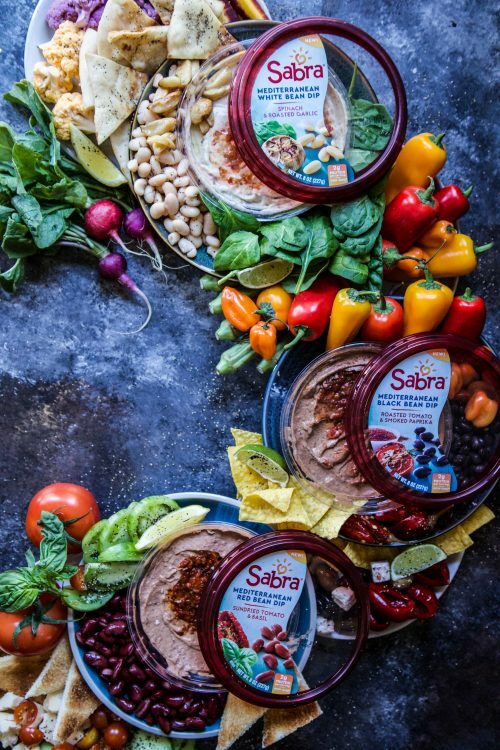 To build the Bean Dip Platter, place Sabra bean dip containers on a large serving piece or cutting board. Start adding different ingredients around the bean dip containers until the board is filled. Serve and enjoy! Such a fun idea to serve all three on a platter. No need to pick just one – try them all. Exactly! They are all so delicious! I think every party calls for this dip! Heck yes! 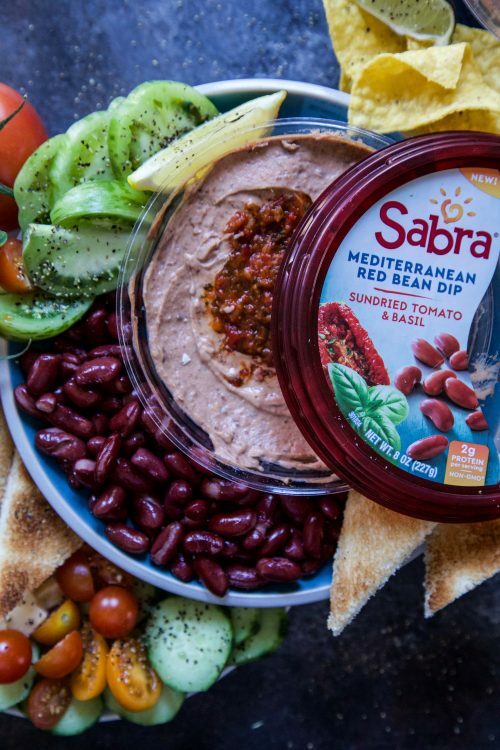 Sabra makes the best dips! I am always in for a good platter! Love that dip! It’s seriously so good! Each flavor is so unique! 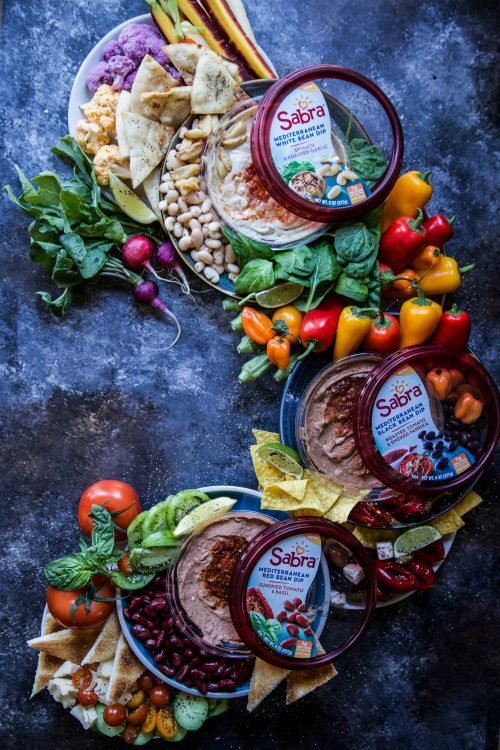 I love that Sabra makes entertaining so easy and delicious!!! Party platters are my favorite thing to prepare for parties! 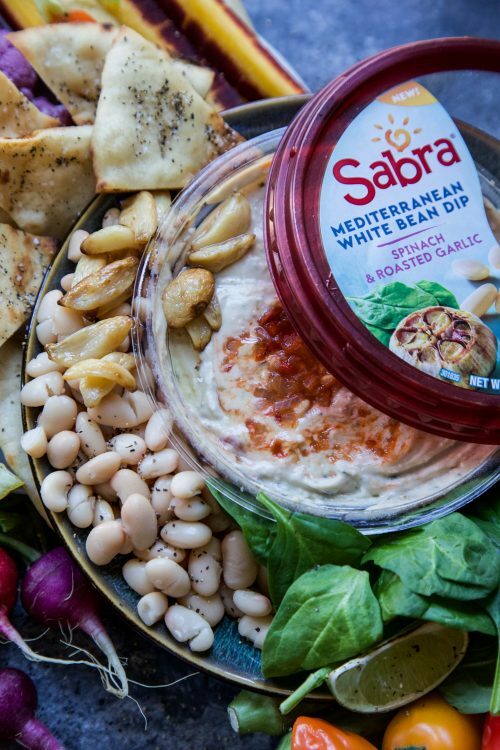 Sabra makes the best appetizers even better!